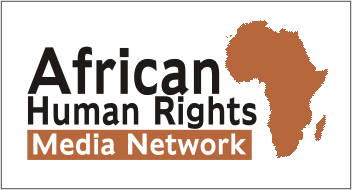 Uganda: Five months in prison awaiting verdict – Rights Africa – Equal Rights, One Voice! More than five months after her arrest for offending Ugandan President Yoweri Museveni, outspoken LGBT and women’s rights activist Stella Nyanzi remains in prison awaiting the conclusion of her trial. A scholar in the up-and-coming field of African queer studies, Dr. Stella Nyanzi is notable for her writings about HIV/AIDS, sexuality and women’s health. She has also campaigned for girls’, women’s and LGBT+ rights in Uganda. She heads Pads4GirlsUG, a campaign aimed at providing free sanitary pads to girls. But these days the spotlight shines on her for different reasons. The charges were based on an unfavourable poem about Museveni’s late mother that Nyanzi posted on her Facebook page on Sept. 16, 2018. In it, she expressed in explicit language her wish that Museveni had never been born. Nyanzi is no novice at criticizing Museveni. In April 2017, she referred to the long-time Ugandan president as “a pair of buttocks.” For that, she was imprisoned for two weeks and then released on bail. This time, Nyanzi has opted to stay in prison pending the results of her trial. 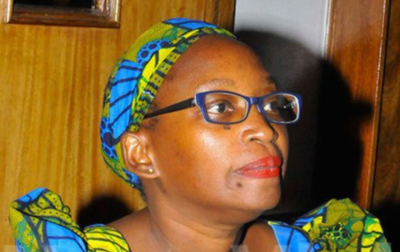 Nyanzi has many supporters in Uganda and abroad who argue that she has been imprisoned for simply expressing herself in a manner that displeased to those in power. 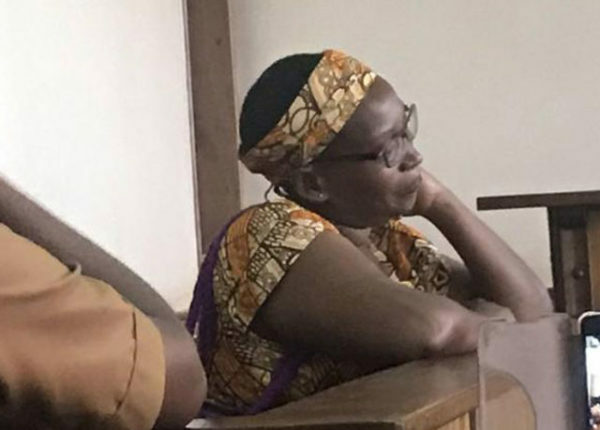 Nyanzi’s latest court appearances were on March 20 and April 9. Her defence attorney complained about repeated delays, including hearings scheduled for 9 a.m. that don’t start until 4 p.m.
“My client has been on remand for so long yet she is entitled to a speedy trial,” attorney Isaac Ssemakadde said. At the latest court session, further action in the trial was delayed until April 16. The author of this article, Vuyiswa Mkhwanazi, is a media studies and psychology student at Wits University in Johannesburg, South Africa, and an avid supporter of the LGBT+ community.